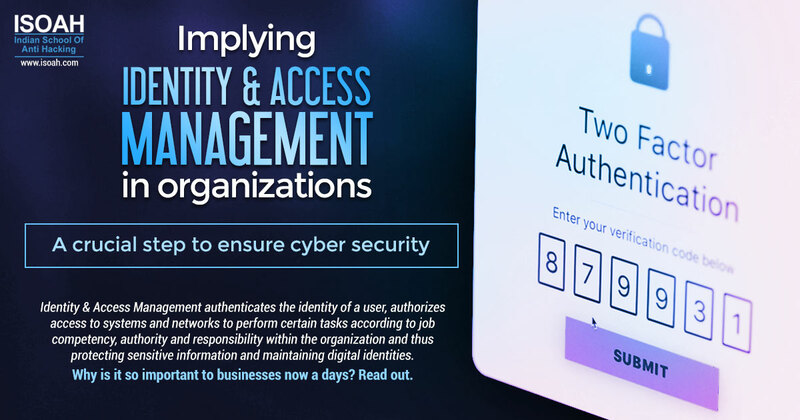 Identity & Access Management authenticates the identity of a user, authorizes access to systems and networks to perform certain tasks according to job competency, authority and responsibility within the organization and thus protecting sensitive information and maintaining digital identities. Why is it so important to businesses now a days? Read out. Do you use a smart phone? Are you accustomed with mobile banking transactions? Do you frequently use it? 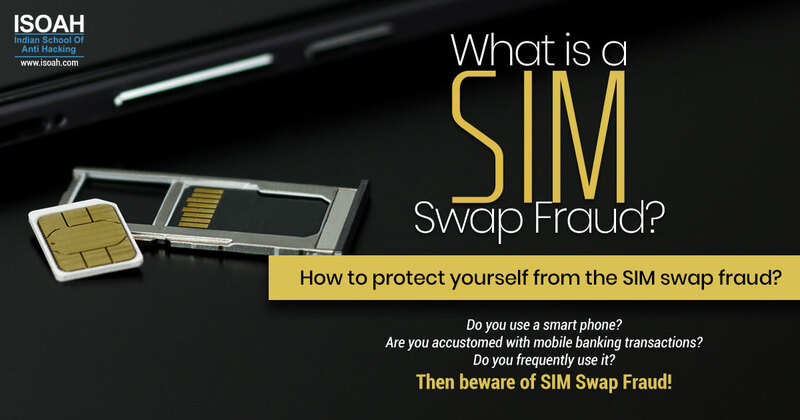 Then beware of SIM Swap Fraud! 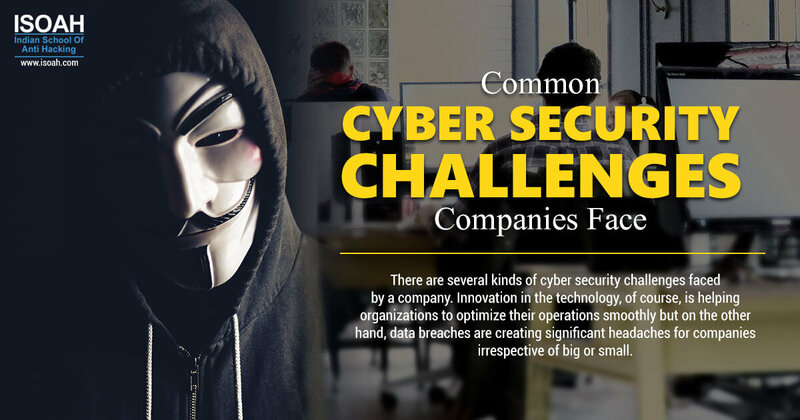 There are several kinds of cyber security challenges faced by a company. Innovation in the technology, of course, is helping organizations to optimize their operations smoothly but on the other hand, data breaches are creating significant headaches for companies irrespective of big or small. 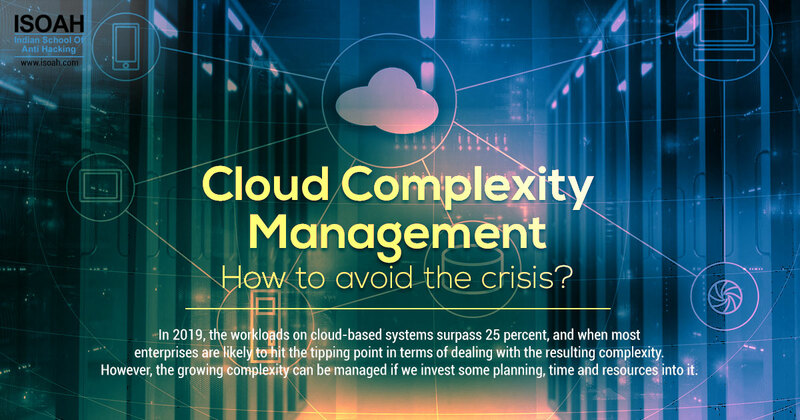 In 2019, the workloads on cloud-based systems surpass 25 percent, and when most enterprises are likely to hit the tipping point in terms of dealing with the resulting complexity. However, the growing complexity can be managed if we invest some planning, time and resources into it. 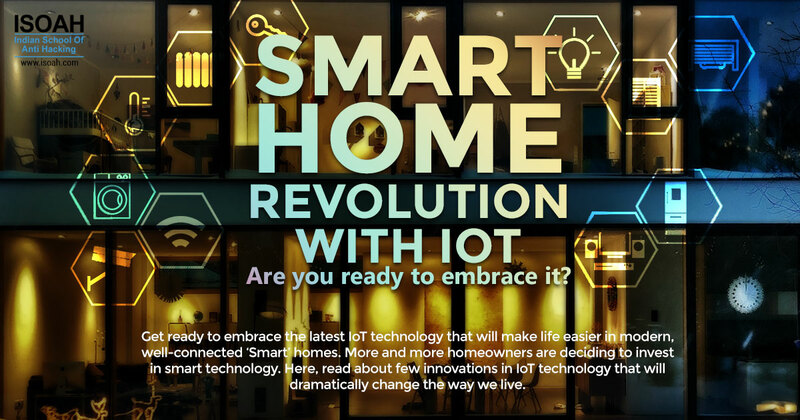 Get ready to embrace the latest IoT technology that will make life easier in modern, well-connected 'Smart' homes. More and more homeowners are deciding to invest in smart technology. Here, read about few innovations in IoT technology that will dramatically change the way we live. Innovation in new digital technologies, business models has the power to affect the value of existing products and services offered in the industry. 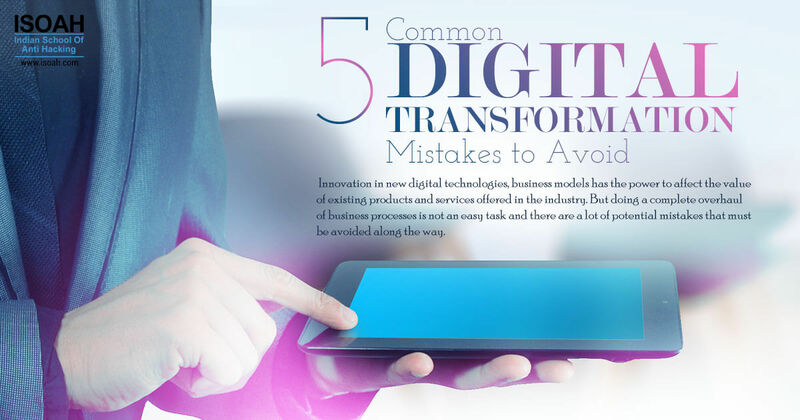 But doing a complete overhaul of business processes is not an easy task and there are a lot of potential mistakes that must be avoided along the way. 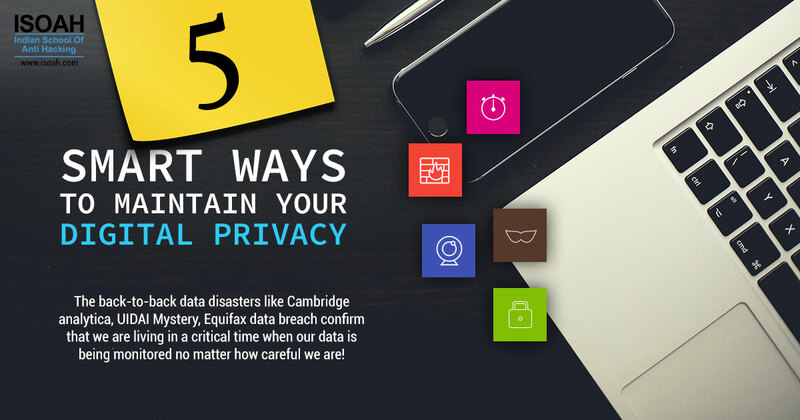 The back-to-back data disasters like Cambridge analytica, UIDAI Mystery, Equifax data breach confirm that we are living in a critical time when our data is being monitored no matter how careful we are! 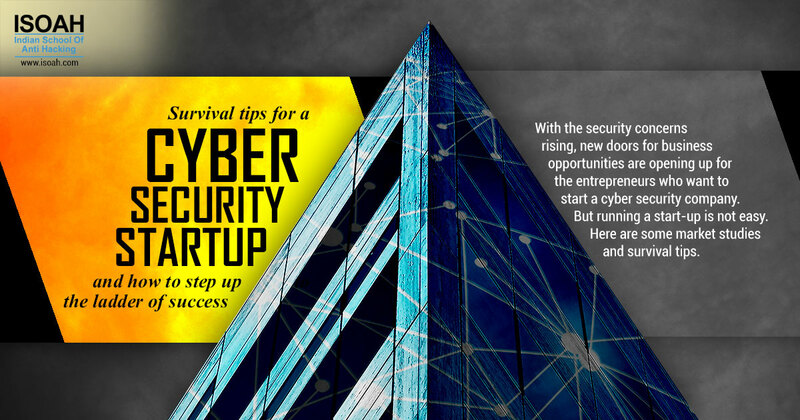 With the security concerns rising, new doors for business opportunities are opening up for the entrepreneurs who want to start a cyber security company. But running a start-up is not easy. Here are some market studies and survival tips. 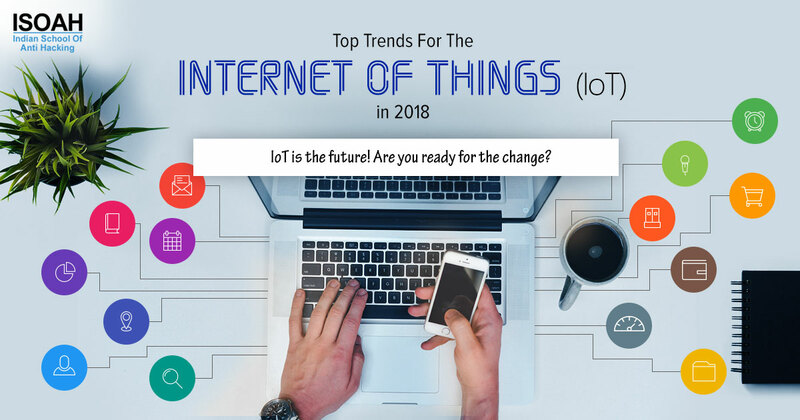 With IoT, the world essentially becomes one integrated information system aimed at improving the quality of life and driving new business models. 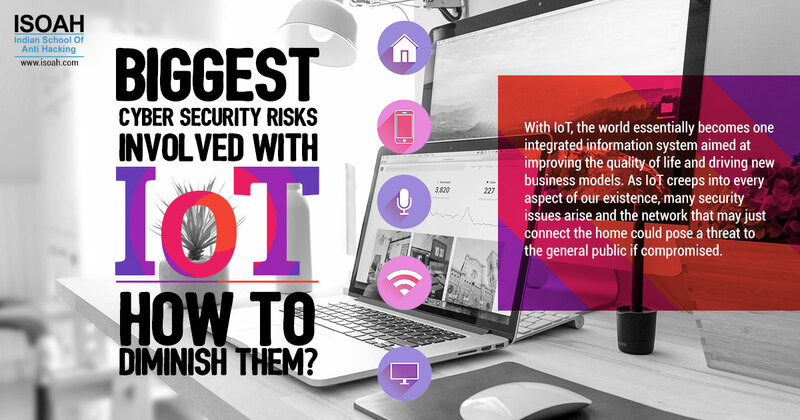 As IoT creeps into every aspect of our existence, many security issues arise and the network that may just connect the home could pose a threat to the general public if compromised. 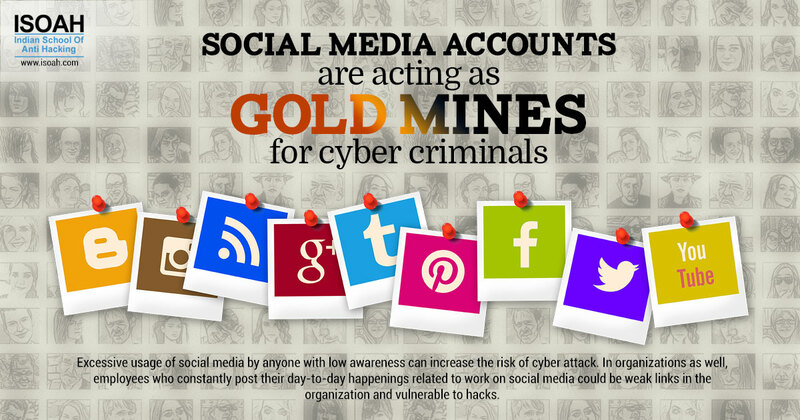 Excessive usage of social media by anyone with low awareness can increase the risk of cyber attack. In organizations as well, employees who constantly post their day-to-day happenings related to work on social media could be weak links in the organization and vulnerable to hacks. 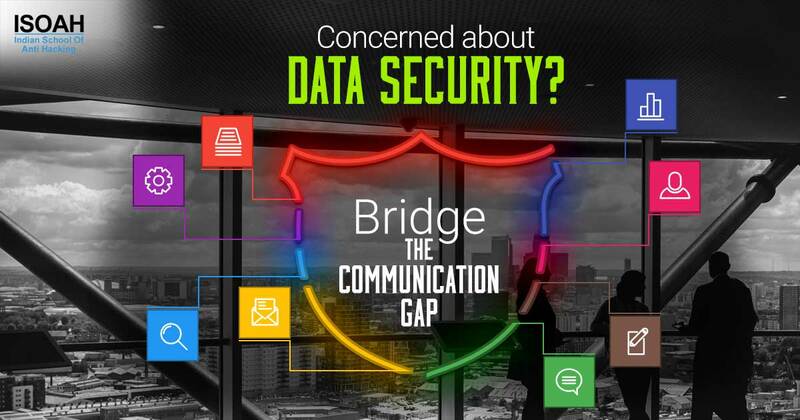 In a competitive industry, organisations that take data security and consumer's privacy seriously are more trustworthy than those who don't. 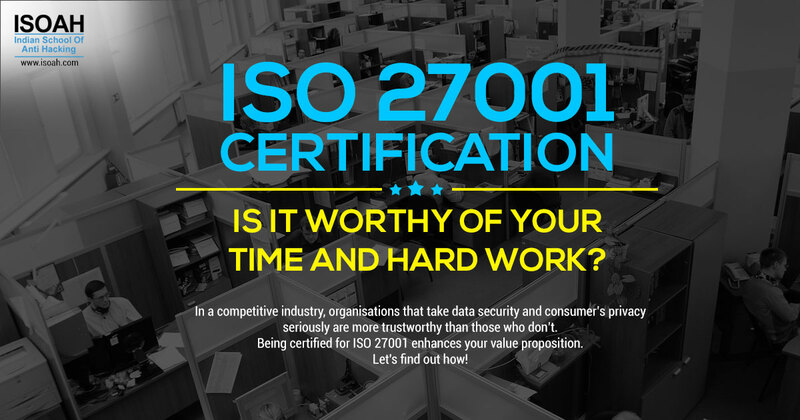 Being certified for ISO 27001 enhances your value proposition. Let's find out how! 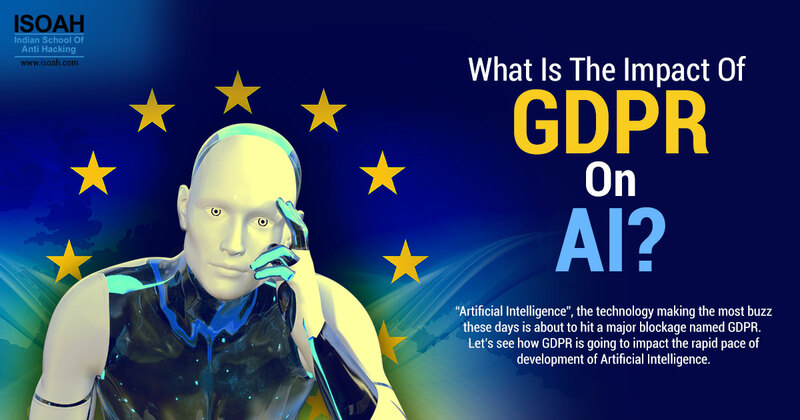 Artificial Intelligence', the technology making the most buzz these days is about to hit a major blockage named GDPR. Let's see how GDPR is going to impact the rapid pace of development of Artificial Intelligence. 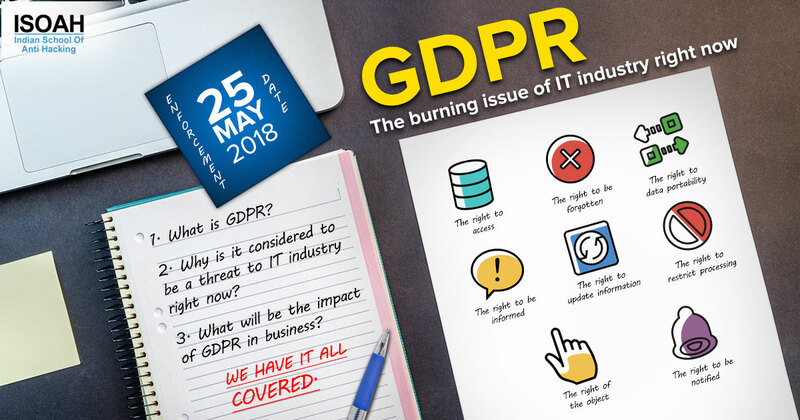 Companies need to educate their staffs about GDPR and take action to ensure they're compliant in the way they collect, manage, process and share information. 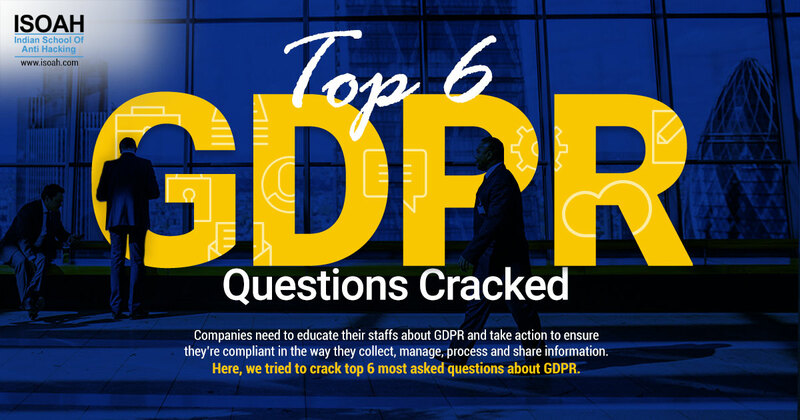 Here, we tried to crack top 6 most asked questions about GDPR. EU's most demanding and far-reaching data privacy regulation till date, GDPR raises the bar on stringency of how data is collected, used and distributed. If you haven't complied with GDPR yet, here is the checklist of what you should be doing right now. 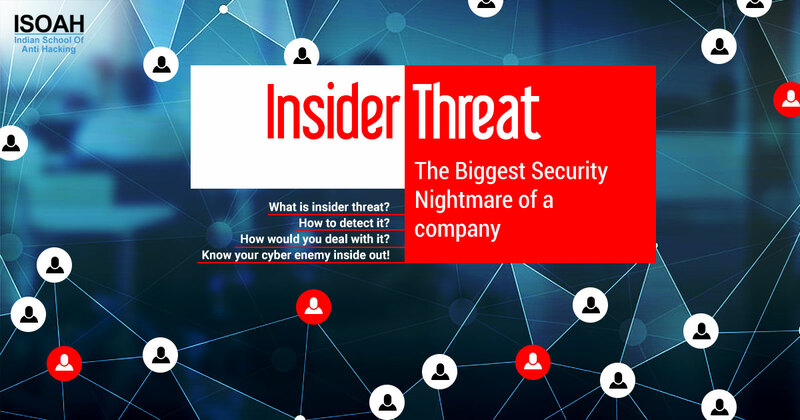 What is insider threat? How to detect it? How would you deal with it? Know your cyber enemy inside out! 46% of IT security professionals rarely change their security strategy even after they are hit by a cyber attack. It is termed as 'cybersecurity inertia' which is putting sensitive data, infrastructure, and assets at risk. IT staffs from more than half of business (51%) filter out negative facts while reporting security risks to a higher authority. Poor communication is a security flaw, patch it now. What is GDPR? Why is it considered to be a threat to IT industry right now? 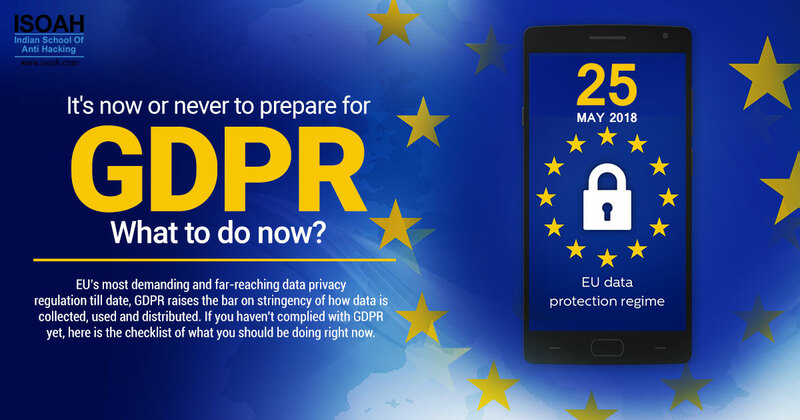 What will be the impact of GDPR in business? We have it all covered. IoT is the future! Are you ready for the change? 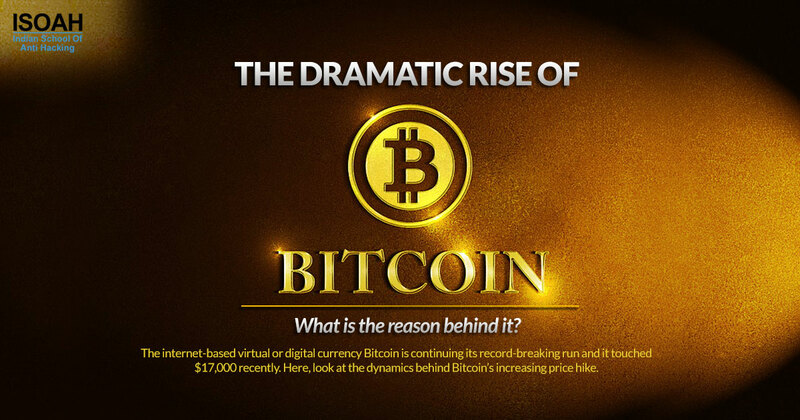 The internet-based virtual or digital currency Bitcoin is continuing its record-breaking run and it touched $17,000 recently. Here, look at the dynamics behind Bitcoin's increasing price hike. 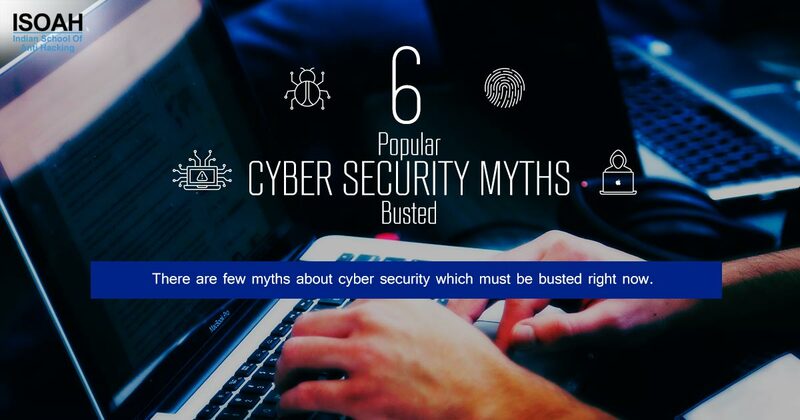 There are few myths about cyber security which must be busted right now. 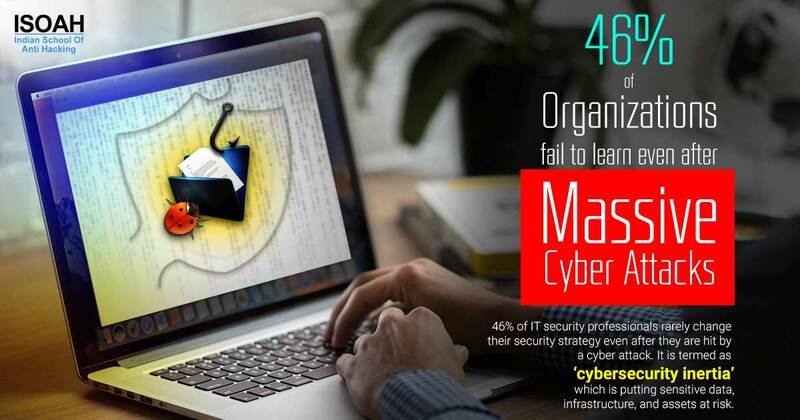 Innumerable cyber attacks happen due to human error. Here are 5 ways to secure your IT infrastructure. About half of all cyber attacks are targeting small businesses. Invest in Cyber Security to avoid serious financial and reputational damage.